Your children may be scared of the dentist or uncertain of what to expect. One way to help alleviate their fears is by working with an Orlando pediatric dentist who's friendly, welcoming and willing to form a relationship with you and your kids. Ideally, your dentist makes it easy to ask questions. You can learn more about the dental procedures straight from the source, and your children can bring up their concerns as well. 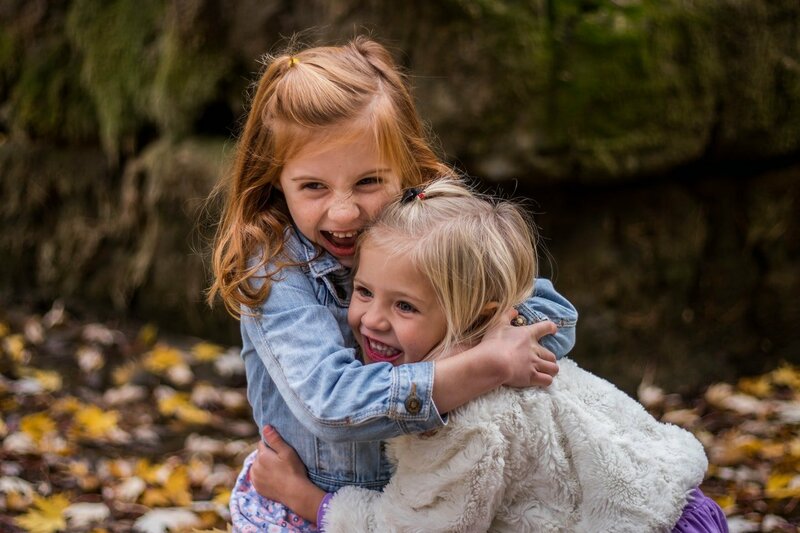 This comfort level is particularly important when you go in to address painful teeth problems, as your kids may have issues opening up to someone they don't have an established friendship with. You also want to form this connection with the staff too. When you make appointments and meet the receptionist, you want that same friendly and professional manner that you expect out of your dentist. Dental hygienists and other assistants may also help the dentist during procedures. For example, they might handle most of the teeth cleaning, so it's important to get to know these staff members too. When you're evaluating an Orlando pediatric dentist, take the time to look up reviews, talk to friends and family, and get in touch with the office. Ask plenty of questions, look for a dentist who gets back to you quickly, and find out what their appointment availability is. Another good feature to look for is a waiting room that has entertainment for your children. When they're playing with toys while waiting, they don't get anxious about their appointment or nervous about seeing the dentist. The quality of the post-care instructions is also important. You want to make sure that your children can help you keep up with their dental hygiene and post-surgery instructions. If they have to get a filling put in or a tooth extraction, you use the post-care instructions to let them know what they need to do to improve the result. An Orlando pediatric dentist stays with your family for a long time. In some cases, they serve multiple generations. Select an office that can give you the long-term service that you're looking for, with quality care and a professional atmosphere. Contact us today to discuss the dental needs of your family and how we can help everyone maintain their healthy smiles.